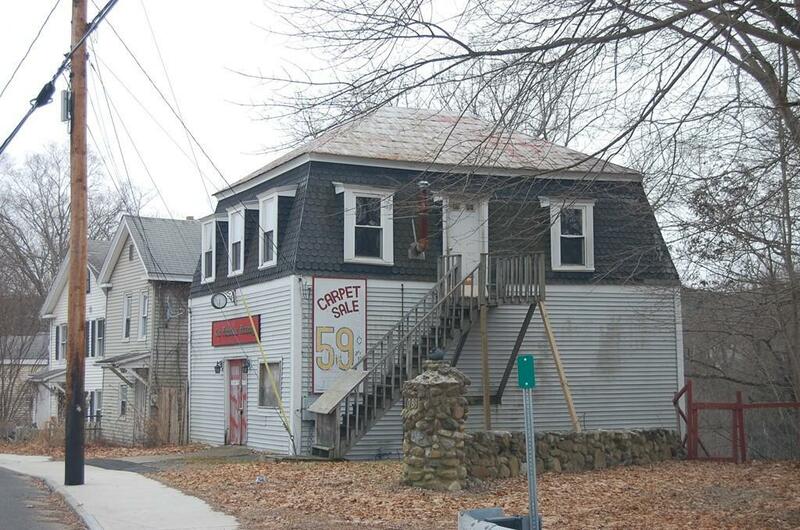 Affordable commercial building located directly on Main St. in Warren, MA. This is great exposure for a store front, retail, or other business opportunity. 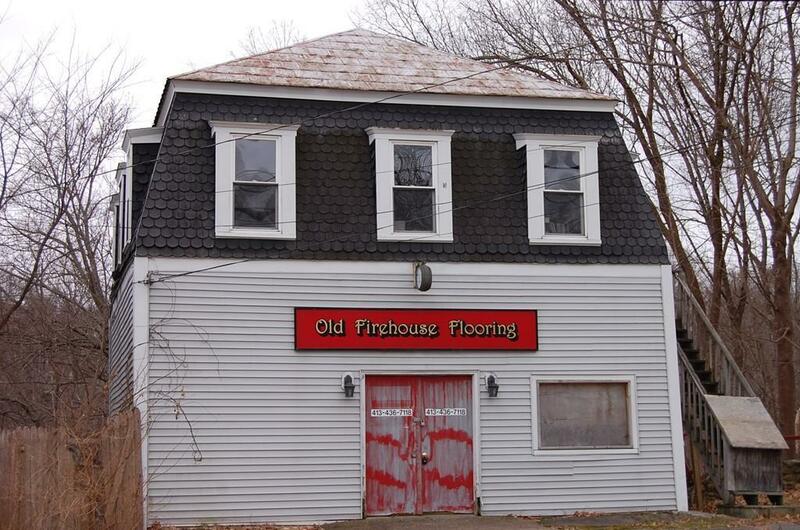 Imagine the possibilities in this historic building that was once an old fire station! Convenient services with town water and sewer and natural gas. Currently used as commercial space, although there are lots of possibilities in this property. 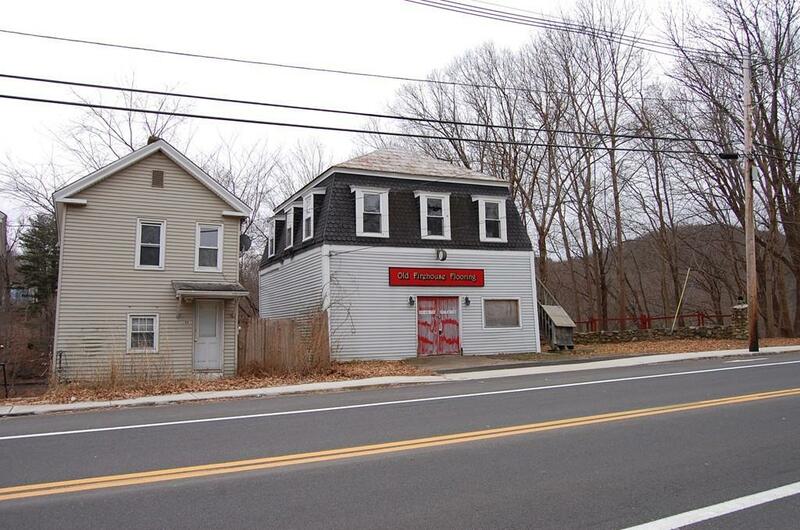 This can be a mixed use building, an opportunity to have two income producing units. 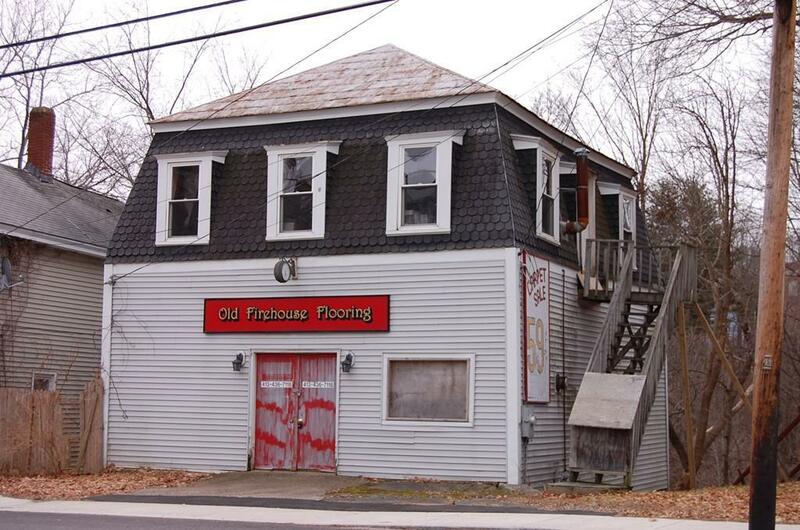 It could possibility be converted and used as a single family or for mixed use with business or commercial space on the first floor with an apartment on the 2nd floor. Or live on the 2nd floor and run your business downstairs. Currently, the first floor set up is an open space, used as a flooring showroom. The seller is also offering to convey the existing business if there is interest, ask for details.